As you’ll discover in the article here, Elizabeth Wynia, a third year medical student at Case Western Reserve University, shares her journey of how gratitude changed her life and helped her combat the burnout she was experiencing during the rigorous work required in medical school. I too experienced just how powerful gratitude is when I was diagnosed with a pituitary brain tumor, and opted to journal gratitude instead of the surgery that was recommended. A year later, my tumor was gone! 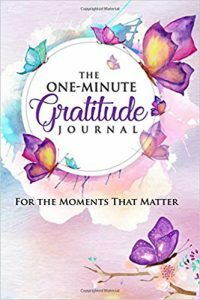 Based on that experience, I created a new book you may want to use or share to combat burnout, reduce stress, and improve the entire work environment: The One-Minute Gratitude Journal: For the Moments That Matter. 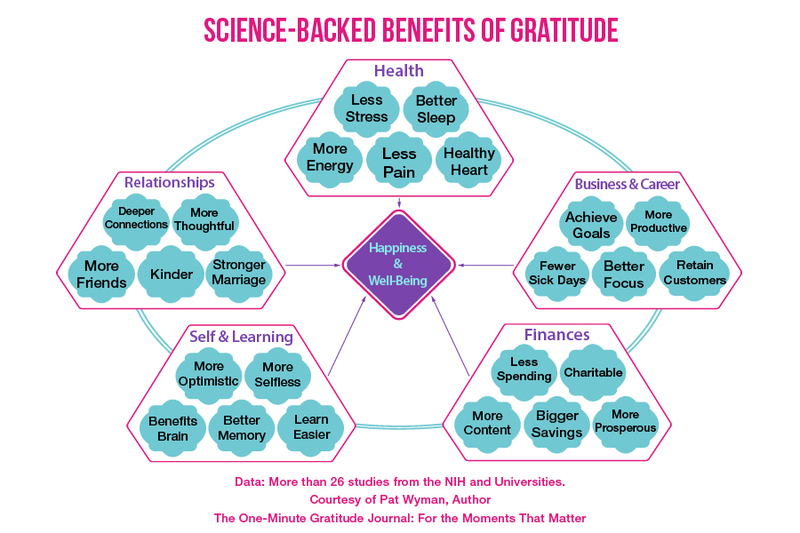 Over 26 studies from the NIH and major universities reveal that gratitude has profound and life-changing benefits. As you journal gratitude, you’ll discover in just a minute a day, that you enjoy focusing on the good in your life. Through gratitude, you boost your immune system, improve decision-making, strengthen relationships at work or home, reduce stress and even sleep better. A recent study from UCLA even shows how gratitude changes the molecular structure of your brain. 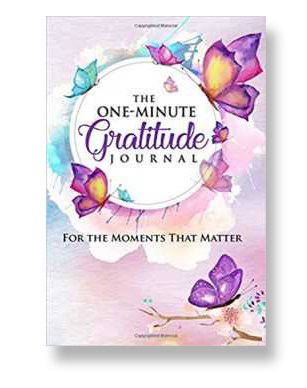 Based on that experience, I created a new book you may want to use or share to combat burnout, reduce stress, and improve the entire work environment: The One-Minute Gratitude Journal: For the Moments That Matter. Read Elisabeth Wynia’s profound account showing new ways to combat stress and burnout, and how gratitude changed her life.